"Falstaff Magazin" has rated the wine "Dr. Crusius 'Vom Fels' Riesling Trocken, Nahe, Germany" from the vintage 2015 on 25.11.2016 with 87 of 100 points. 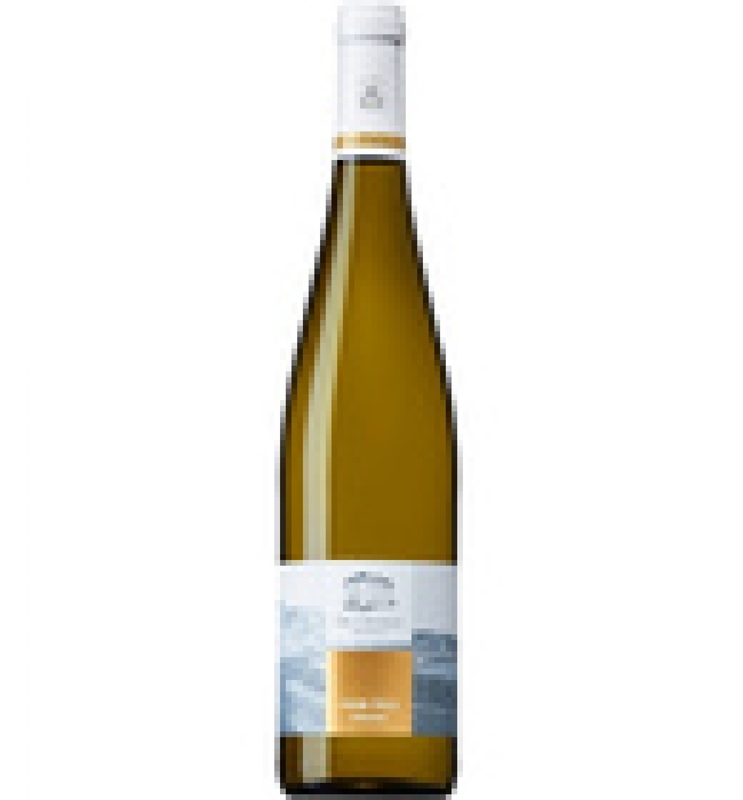 "Vinous Antonio Galloni" has rated the wine "Dr. Crusius 'Vom Fels' Riesling Trocken, Nahe, Germany" from the vintage 2014 on 01.05.2016 with 88 of 100 points. "Falstaff Magazin" has rated the wine "Dr. Crusius 'Vom Fels' Riesling Trocken, Nahe, Germany" from the vintage 2014 on 24.11.2015 with 89 of 100 points. "Falstaff Magazin" has rated the wine "Dr. Crusius 'Vom Fels' Riesling Trocken, Nahe, Germany" from the vintage 2013 on 05.12.2014 with 88 of 100 points. "Falstaff Magazin" has rated the wine "Dr. Crusius 'Vom Fels' Riesling Trocken, Nahe, Germany" from the vintage 2012 on 06.12.2013 with 90 of 100 points.